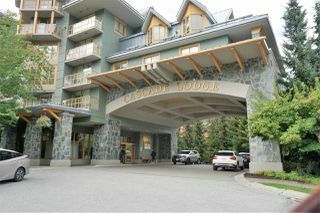 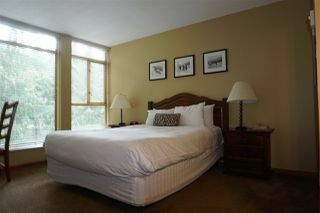 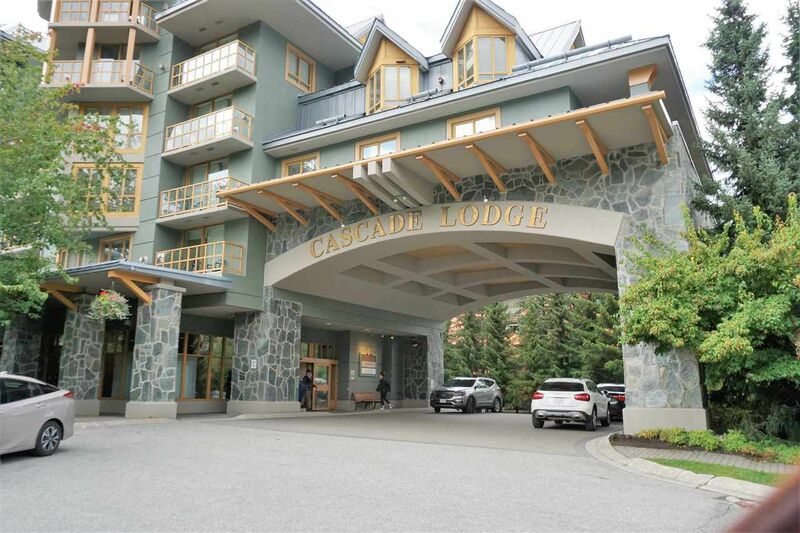 Great opportunity to own in Whistler's Cascade Lodge. 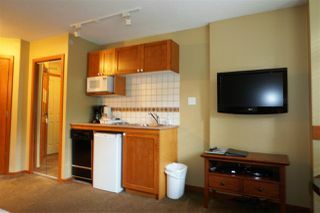 This large SW facing studio is fully furnished & equipped. Enjoy up to 56 days of personal usage per year. 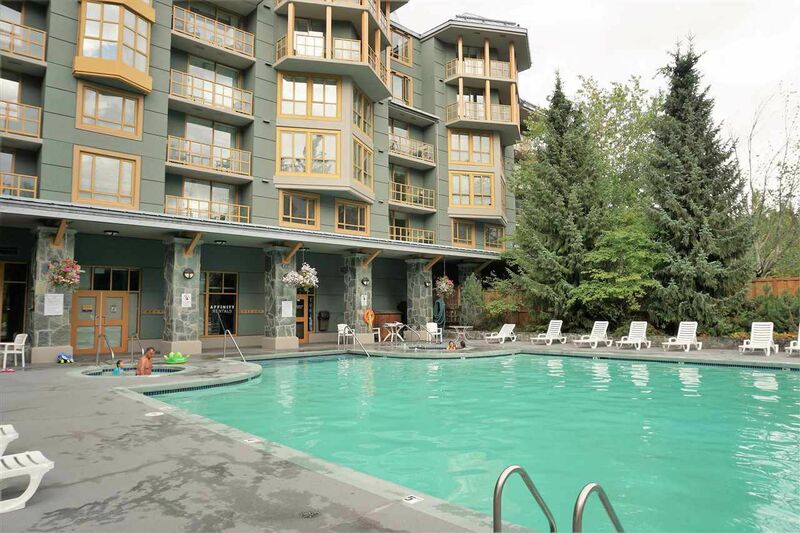 28 days winter & 28 days of spectacular summer usage. 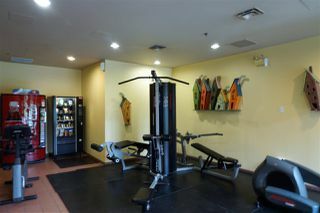 Fabulous amenities such as outdoor pool, hot tub & exercise centre. 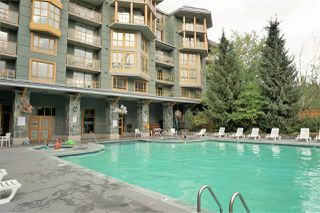 Walking distance to lifts, shops & restaurants.